SEOUL -- A South Korean court ruled against Nissan Motor Co. on Thursday in an emissions case, siding with the government in its accusations that the automaker had used a so-called defeat device in its Qashqai SUV. Nissan sued South Korea's environment ministry last year after the ministry said Nissan cheated on emissions of the Qashqai diesel model and fined it 330 million won ($279,900). The ministry had also halted sales of the model in the country and ordered a recall of 814 Qashqai vehicles. The ruling by the Seoul Administrative Court is a blot on the image of Nissan, which had hoped to be exonerated of the charges of emissions cheating in the only country where it has been accused of it. 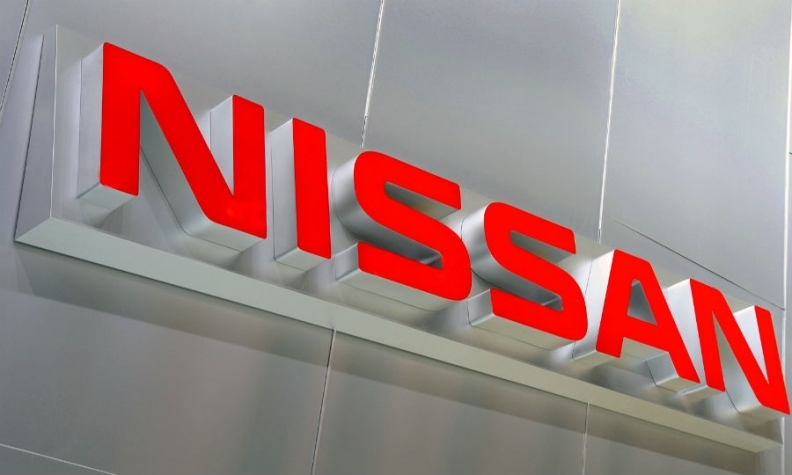 The court said it believed that Nissan used the defeat device to deactivate its emissions reduction system in the Qashqai under regular driving, which led to excess emissions of nitrogen oxide (NOx). "It is reasonable to believe that the vehicle in this case achieved certification with false and other illegal means," the court said in its ruling. Nissan said the court ruling was "regrettable." "There is no change in our stance that we have not used any illegal devices in our vehicles," a Nissan spokeswoman said. "We will consider possible measures," she added, without elaborating. The government conducted tests on 20 diesel vehicles made by various automakers after it had found Volkswagen Group had manipulated emissions of some vehicles sold in the country. The Qashqai SUVs affected by the probe were produced at Nissan's plant in Sunderland, England, and use 1.6-liter diesel engines supplied by its alliance partner, Renault.